The LEGO Movie was such a runaway success that it spawned both The LEGO Batman Movie and The LEGO Ninjago Movie. Now, the franchise is returning to its roots with another plain ol' LEGO Movie. 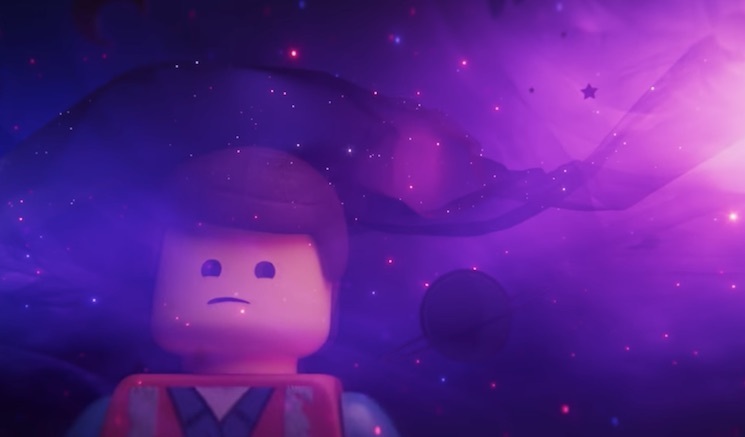 Entitled The LEGO Movie 2: The Second Part, the new movie is mostly set in space. That said, its first trailer offers plenty of Mad Max: Fury Road vibes before lifting off into the cosmos. The LEGO Movie 2 was directed by Mike Mitchell, whose previous credits include Deuce Bigalow: Male Gigolo. Watch the trailer for the movie, which hits theatres on February 8, below.